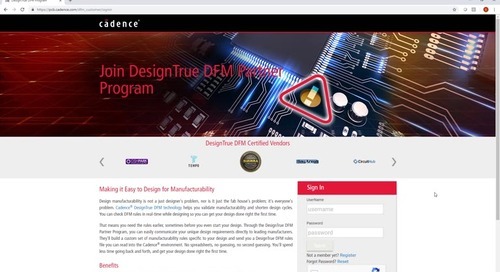 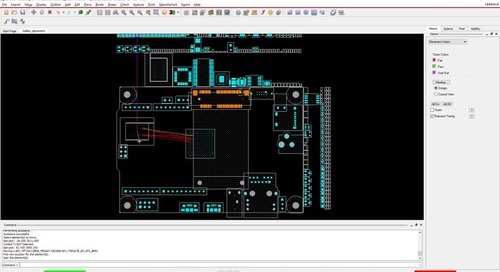 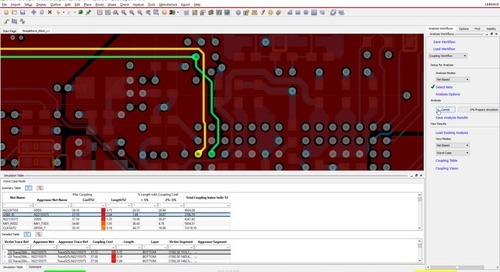 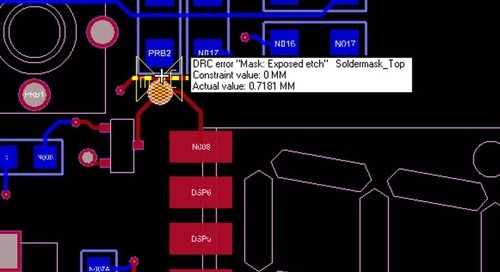 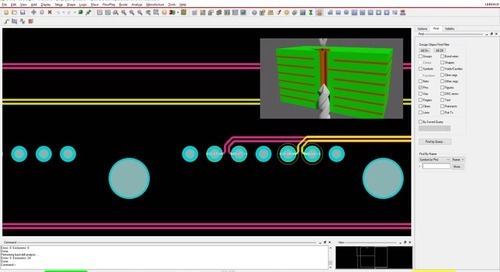 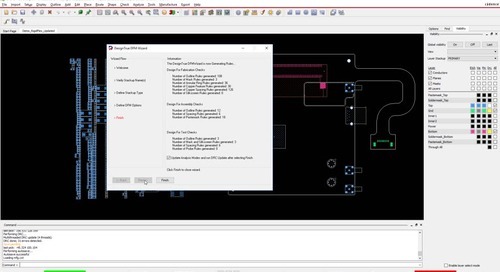 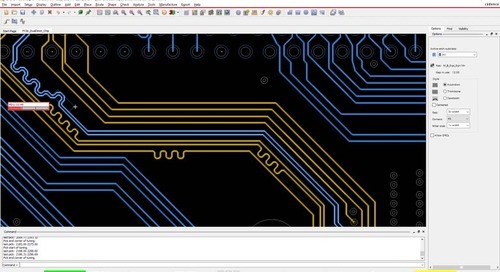 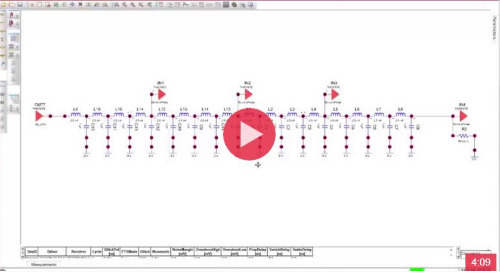 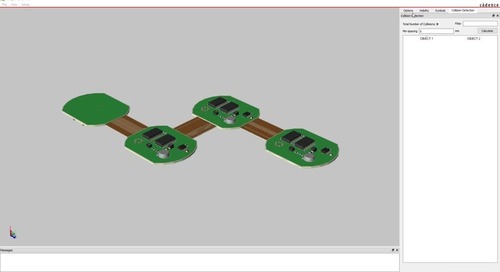 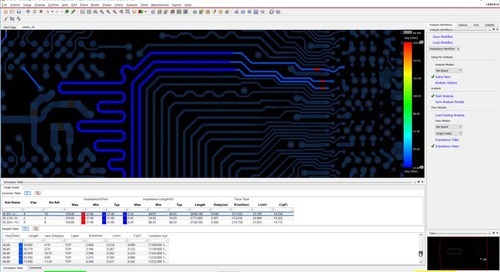 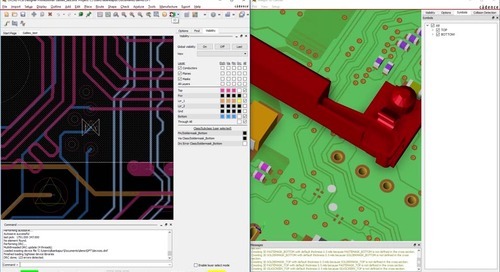 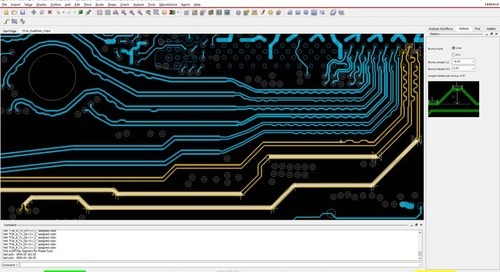 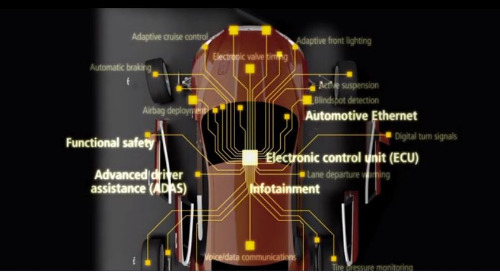 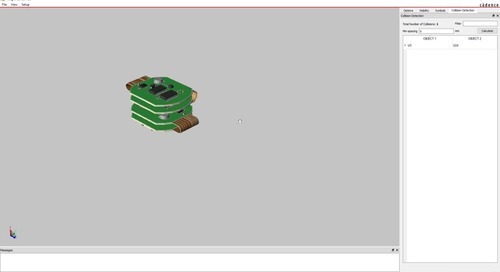 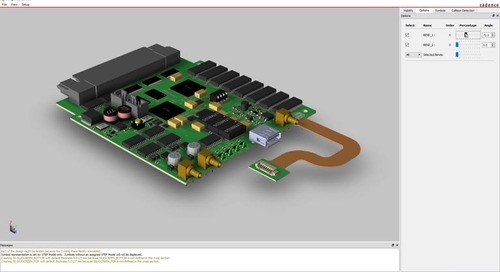 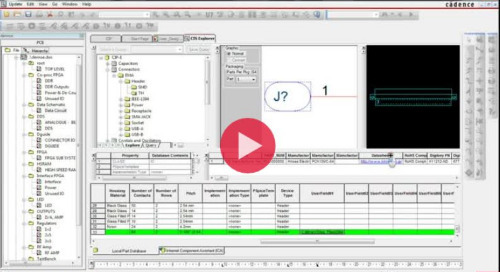 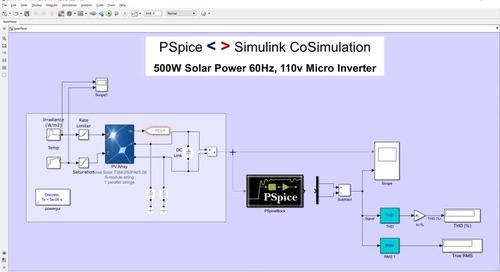 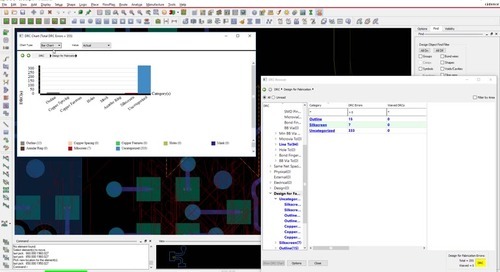 In this tutorial you will learn about reflections on a transmission line for high-speed PCB designs. 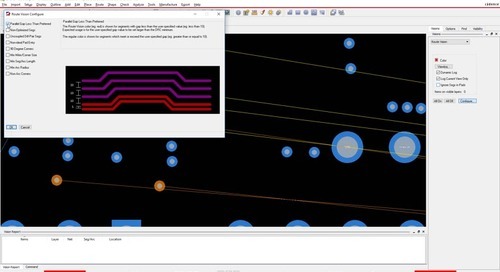  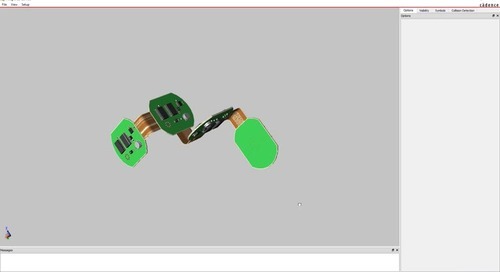 The examples will be demonstrated with OrCAD SI simulations. 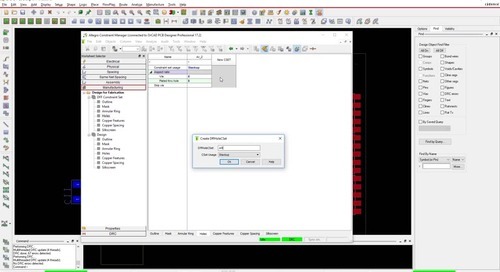 Define and browse parts in OrCAD Capture Data Management.